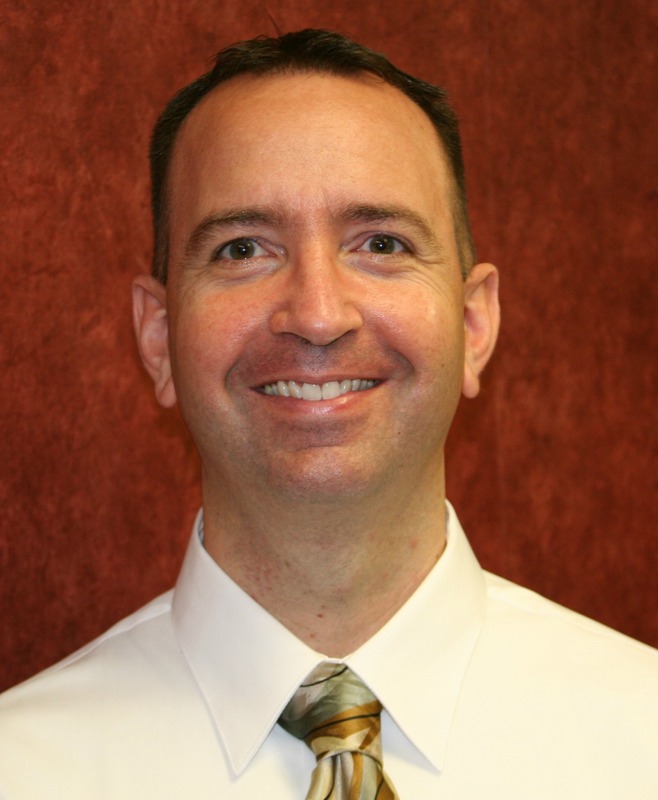 Dr Kaufmann graduated in 2001 from the University of Minnesota School of Dentistry. He also completed an additional 1-year Advanced Education in General Dentistry Residency at Jacksonville Naval Air Station in Jacksonville, Florida. After dental school, he served 4 years in the United States Navy in Florida and California. He is originally from West Bend, WI, but has called Sheboygan his home since 2005. He spends many hours each year learning the latest dental advances to insure his patients receive the best care. Dr. Kaufmann is married and has three children. He enjoys reading, exercising, faceting gems, community theater, and talking to patients. 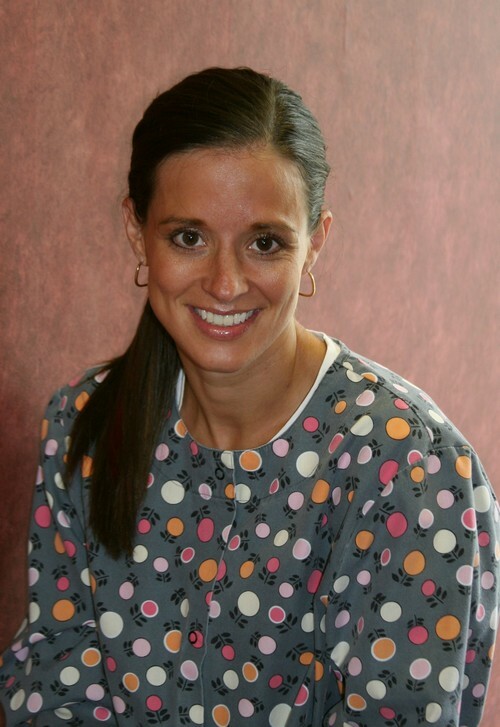 Sandy graduated from Minnesota State University-Mankato with her Bachelors degree in Dental Hygiene. Community health degree with public health education. Sandy's experience in the dental field helps her educate patients on their oral health. Sandy's ability to communicate with patients and build a relationship helps the patients feel welcome. In her free time she has a passion for traveling, bike riding, and spending time with her family. Jen graduated from Milwaukee Area Technical College with a degree in dental hygiene and is licensed to administer local anesthesia. 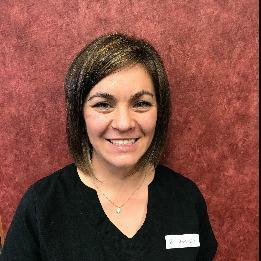 She enjoys building relationships with her patients while educating them about their oral health. Jen’s spunky personality creates a fun and upbeat environment in the office. She and her husband Josh reside in Sheboygan with their four daughters. Outside of work she enjoys spending time with her family, gardening and cooking. Amanda has a great way of being caring, calming and fun all at the same time. She always has a smile for everyone. She truly cares about our patients and gives each patient the best treatment possible. She has a talent for making patients feel comfortable. Patients love her and so do we.